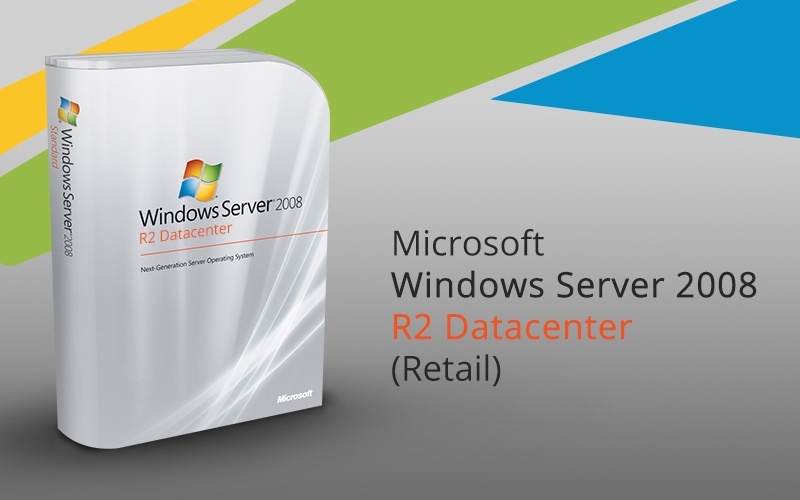 Windows Server 2008 R2, Datacenter Edition is a high-end datacenter class version of the operating system that supports very large-scale server operations. The Datacenter Edition supports organizations that need more than eight core processors. The Datacenter Edition is focused at organizations that need scale-up server technology to support a large centralized data warehouse on one or limited numbers of server clusters.